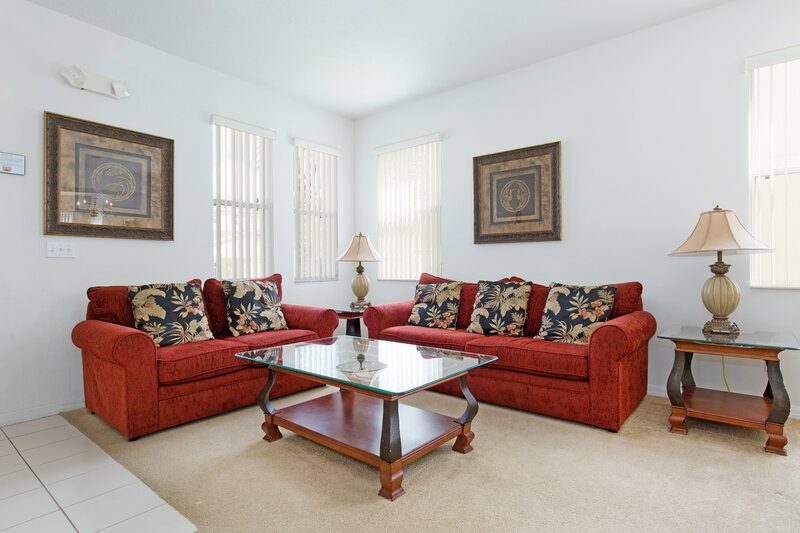 The Retreat at Legacy Park is a popular, yet tranquil, community of substantial homes just off the US Highway 27, and minutes south of US Highway 192. 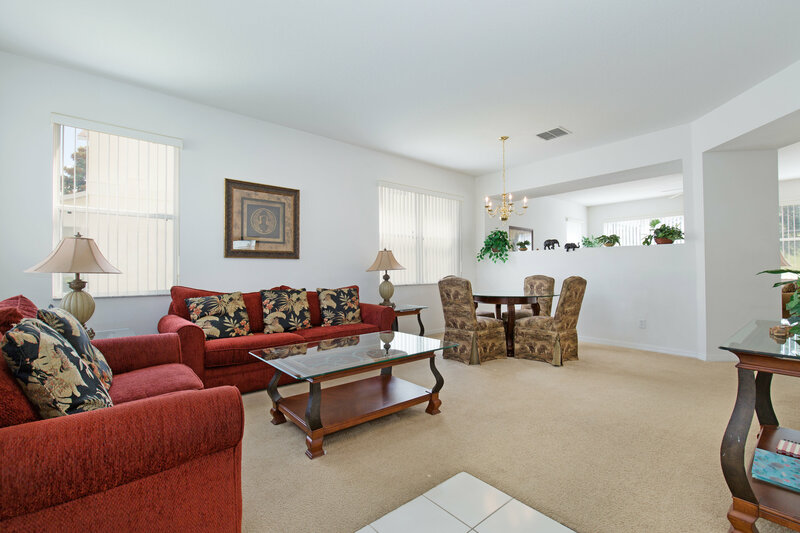 There is choice of nearby stores and restaurants, both locations are less than a couple of miles away. Use either the local shops at Berry or those located at Cagans Crossing. 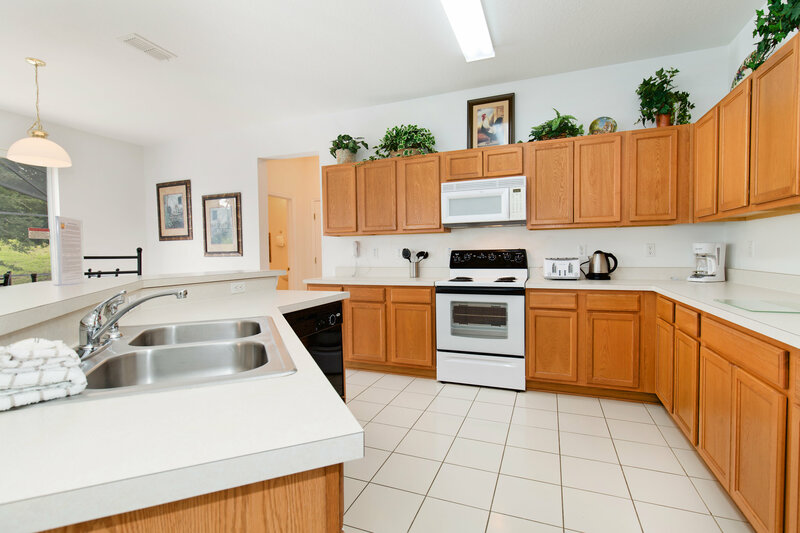 The development is just a short drive from golf courses and other amenities. 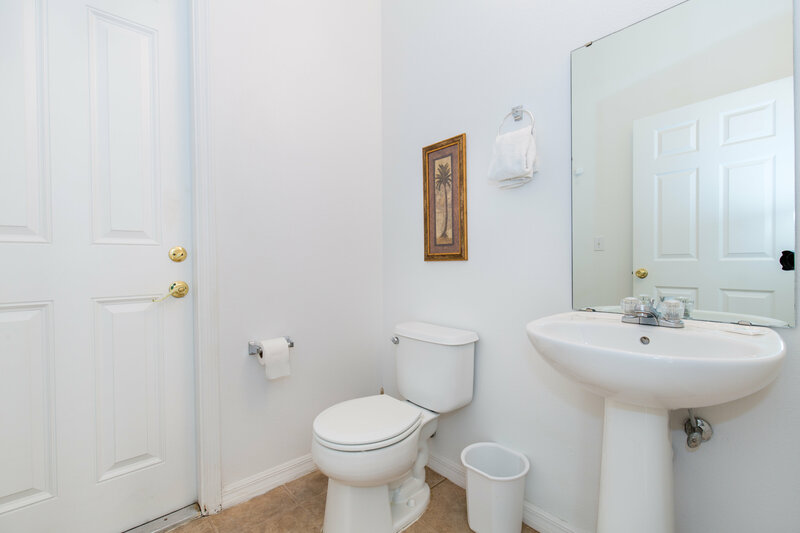 Although conveniently close to the main road links, the house is positioned so as to retain its quite and peaceful charm .DISNEY is the closest attraction - about 10- 15 minutes drive - with Universal, Sea World and others, a little further away. 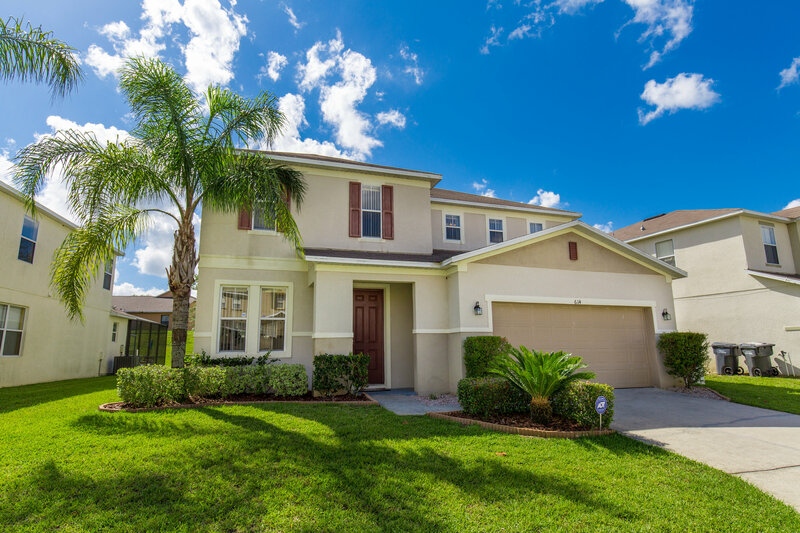 I-4’s Exit 55 is just a few minutes away and provides quick and easy access to Busch Gardens and the beaches near Tampa on the West Coast, or the Space Coast beaches near Cocoa and Melbourne, and all of the Central Florida attractions. 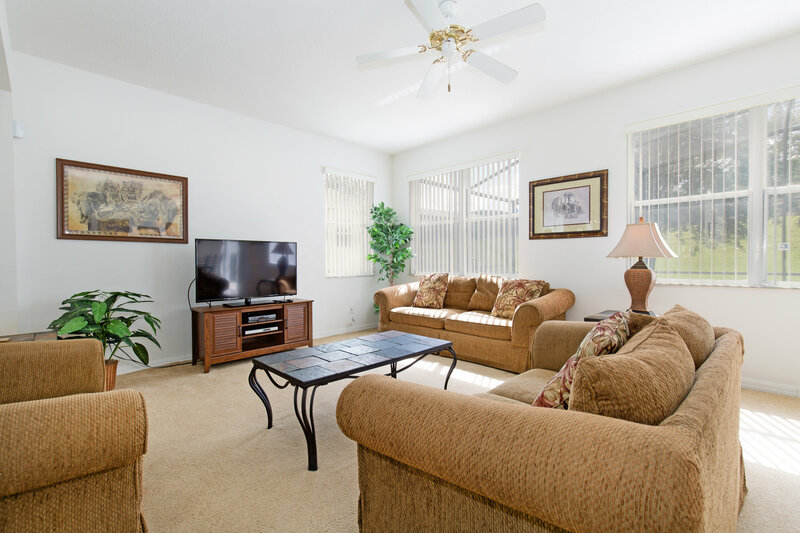 Take the opportunity to enjoy your vacation/holiday in this very spacious two story vacation home. 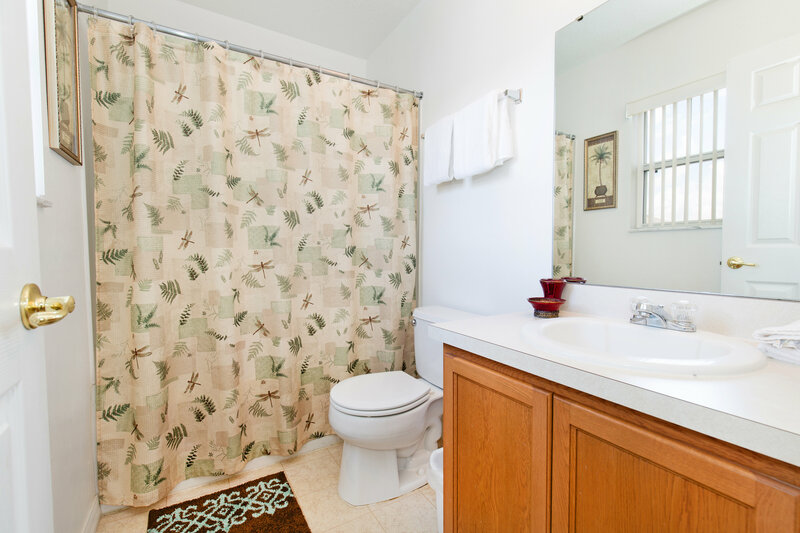 The home has had many recent upgrades and features two living rooms, two dining areas, 4 bedrooms, 3.5 bathrooms, and 4 TVs and a DVD player. 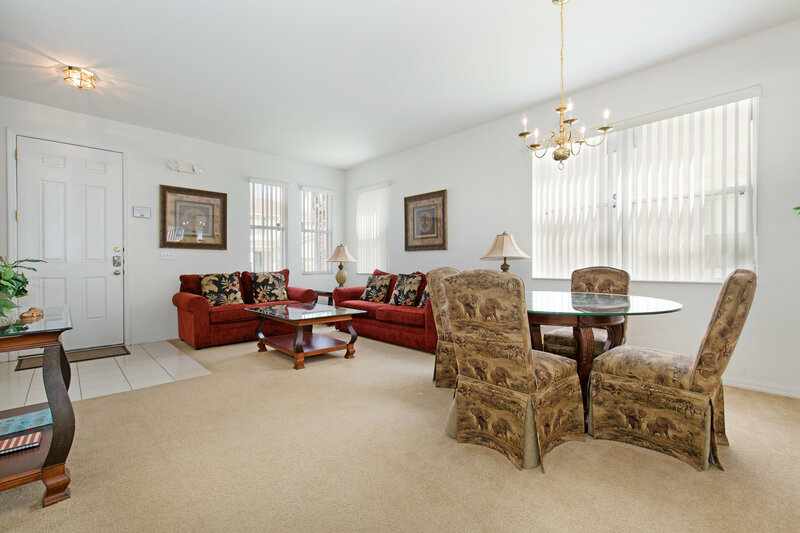 You enter the house to a large lounge and dining room, both of which are beautifully furnished. 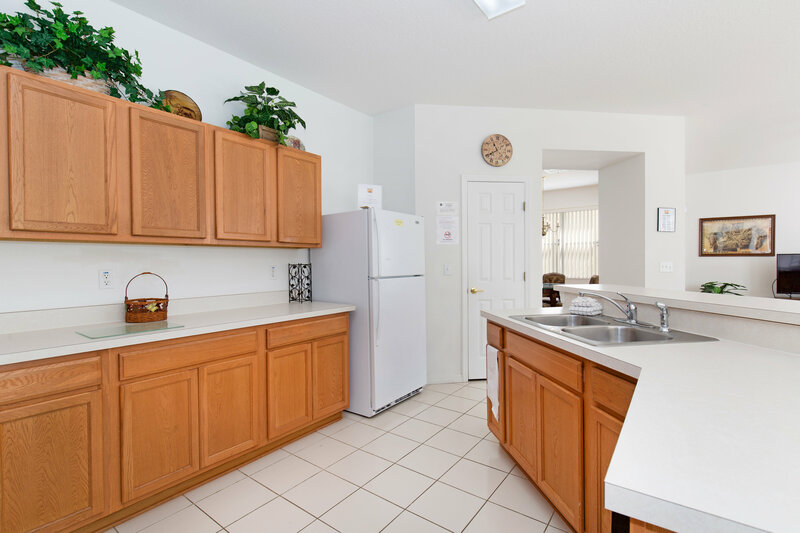 At the rear of the house is a spacious family room which includes a 48” flat screen TV, a well equipped kitchen with breakfast bar. There is also an indoor laundry room containing a full size washer and dryer, that leads through into the recently installed games room. 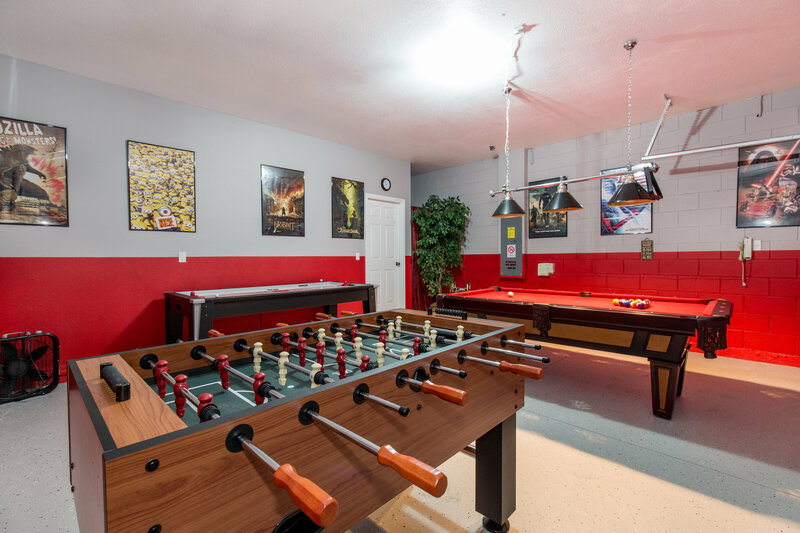 The games room contains a 7 ft pool table, air hockey and Foosball . 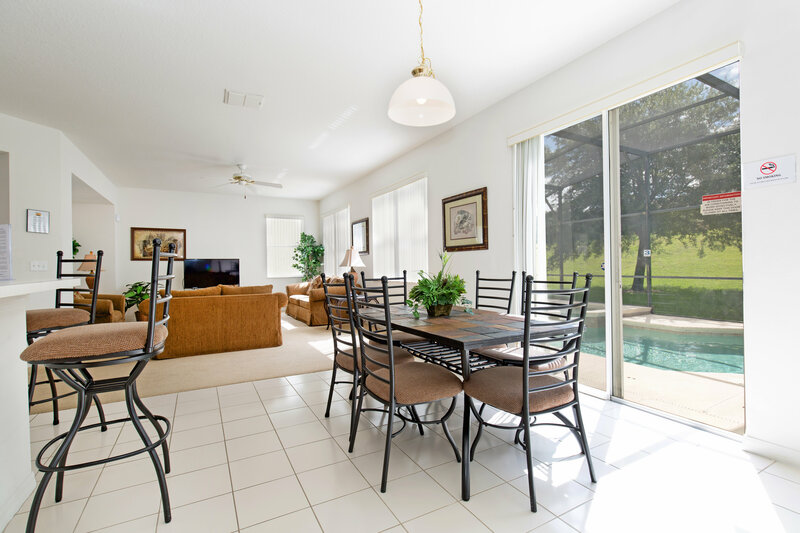 Access to the pool area is either direct through patio doors from the lounge or through the restroom. 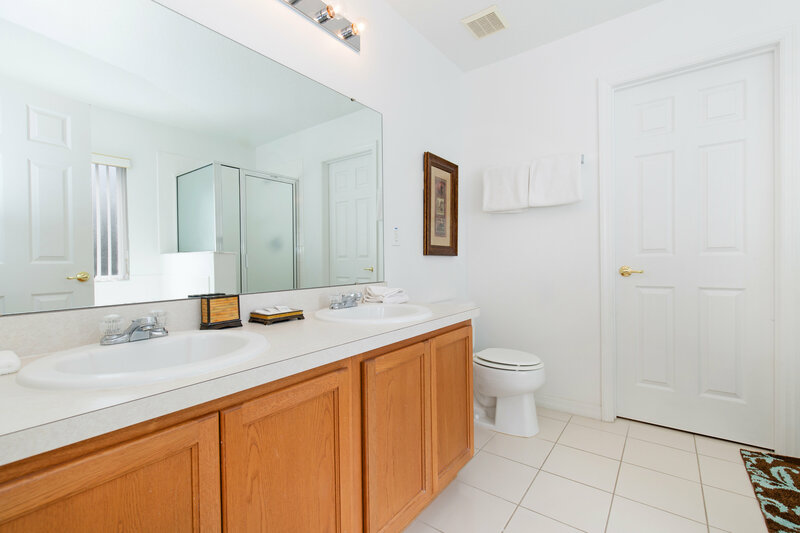 Upstairs is a spacious master suite, containing a king size bed, huge walk in closet and bathroom which has double vanity, tub and a separate shower cubicle. 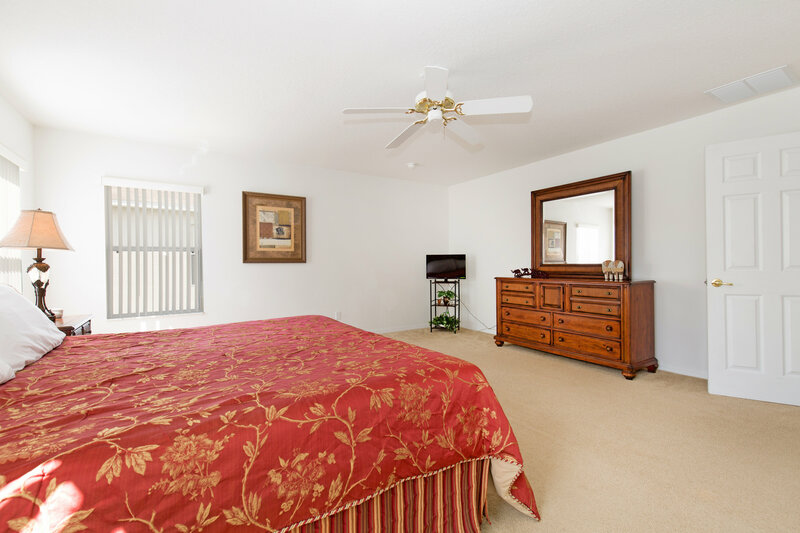 This master bedroom is tastefully decorated and also has 28” flat screen TV. 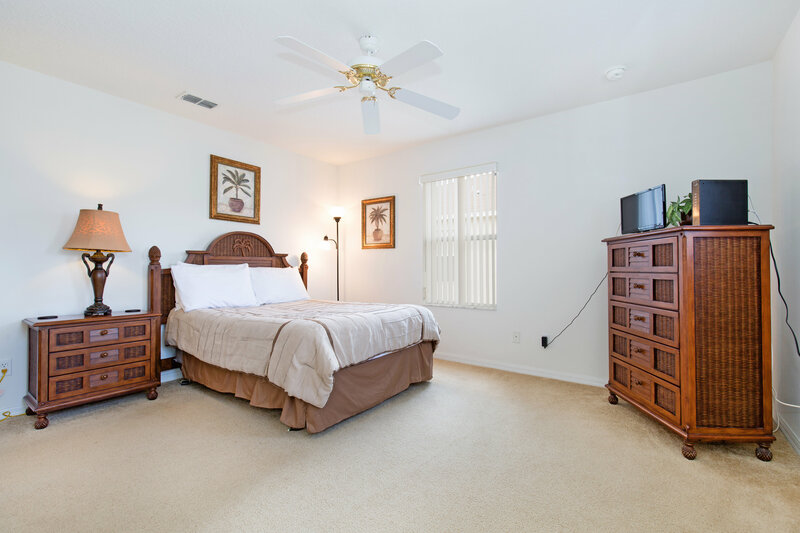 The second, smaller, master suite has a double bed, walk in closet, en suit bathroom with combined tub and shower and a 19” flat screen TV. 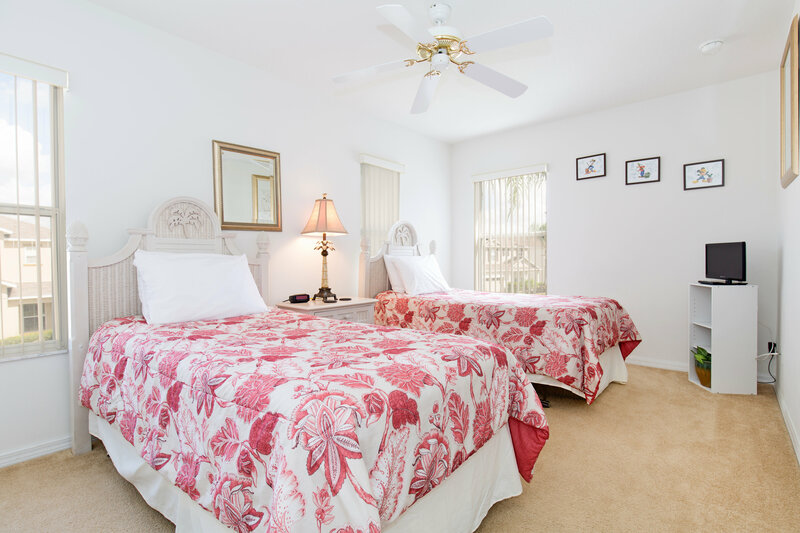 The 3rd and 4th bedrooms each have twin beds, one of the rooms has a 19” TV; and these rooms share the family bathroom. 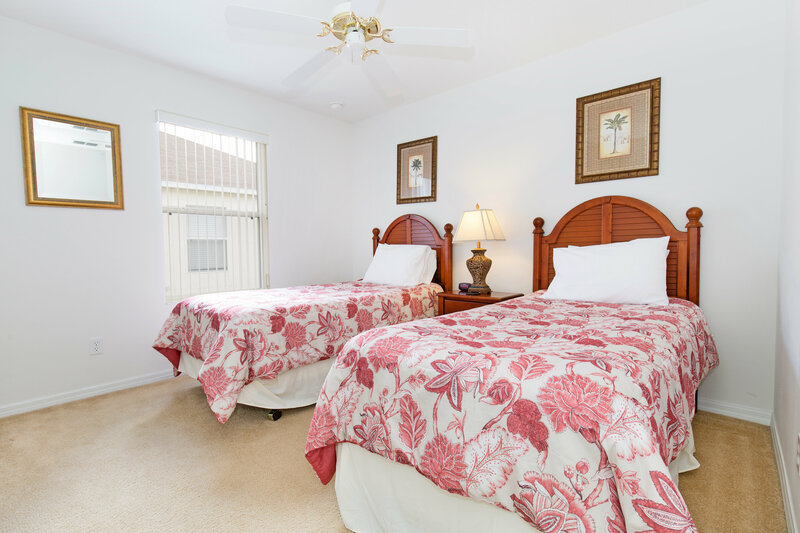 Other amenities include, cable TV, free telephone calls to landlines (within the US, Puerto Rico and Canada) and free WiFi internet access so you can keep up with the latest information or check your e-mails. 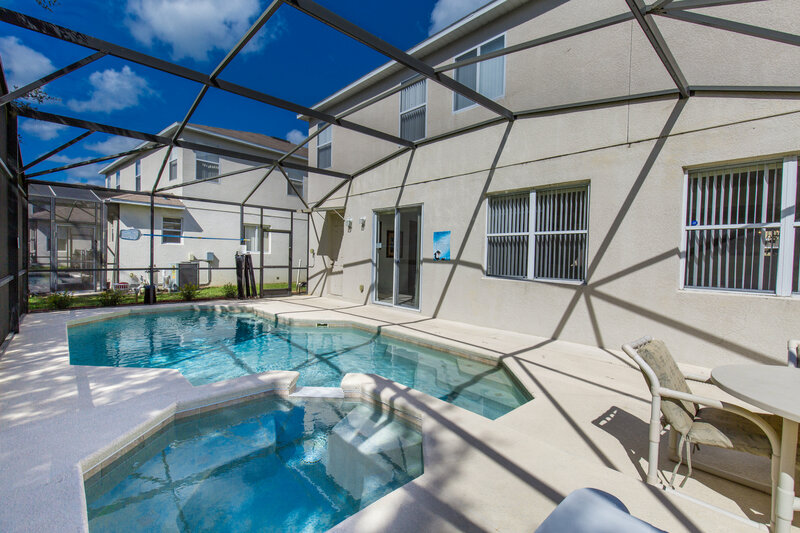 Outside the sunny pool deck has plenty of room for sunbathing and is not directly overlooked. The pool has a spa. The pool is heatable (extra charges apply). Here you can enjoy a day of sun, or relax after a day visiting the local attractions. Patio furniture includes 2 sun beds, table and chairs. great house we loved it. The villa was spacious and clean. 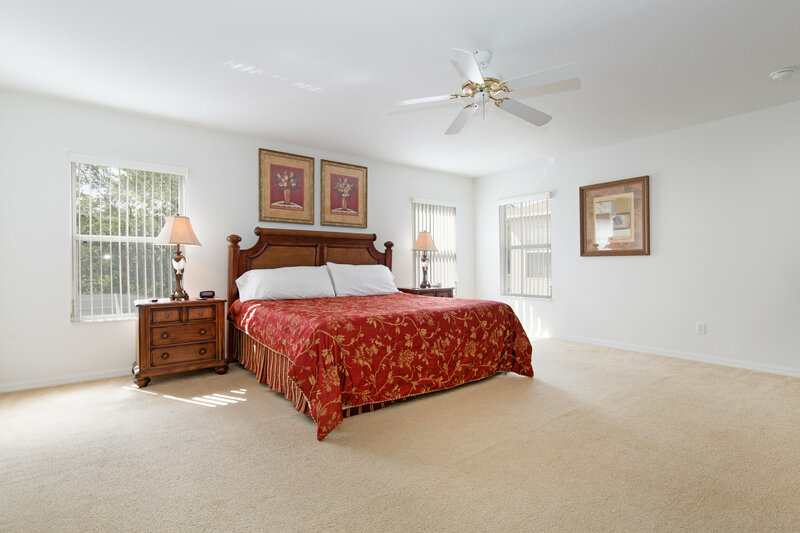 Huge master bedrooms and other bedrooms a good size also. Everywhere very clean and the pool area was clean too. Jacuzzi was lovely to come back to after a long day at the parks. Villa in a good location for all parks. Would definitely stay again. Perfect but the parking it was terrible. This is a lovely property in a perfect location very close to all attractions. It suited our family very well from us, our Daughter and Son-in-Law and Grandchildren, very large and spacious property with 3 Bathrooms upstairs, making it very relaxed for us all. Pool was lovely and Grandchildren particularly enjoyed that. 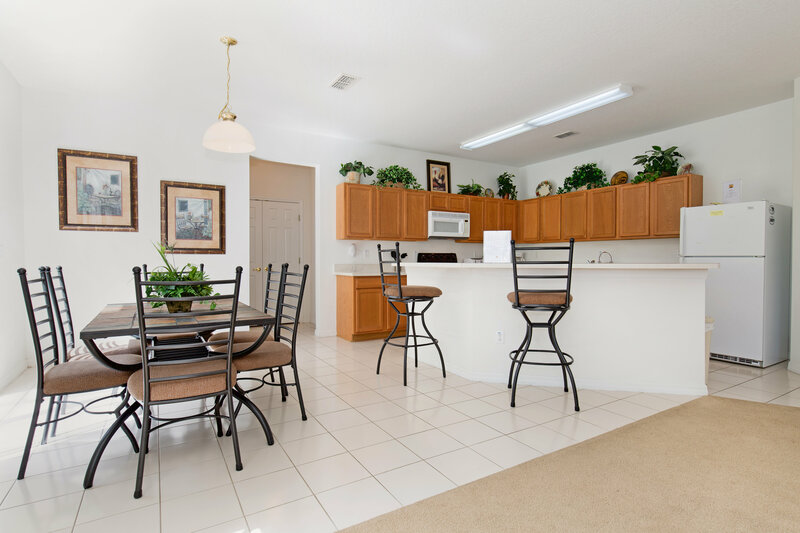 We have had a very positive experience with both the property and Florida Spirit Vacation Homes. 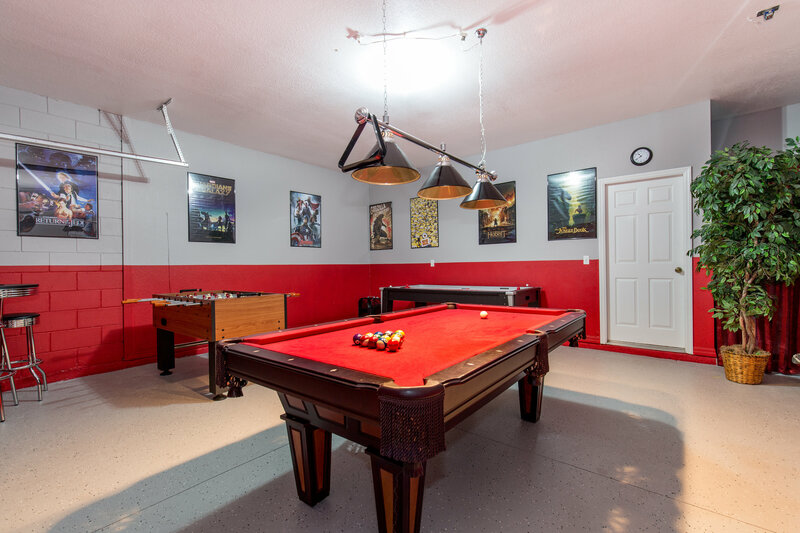 First time staying off Disney property, close to the parks and the pool... the hot tub and the game room was a hit with the entire crew. We will definitely have a return visit! Thank you again for an awesome vacation! We loved staying at this location, the house was great and the team very professional. Thank you for everything, we will definitely choose Florida Spirit Vacation Homes services next time! 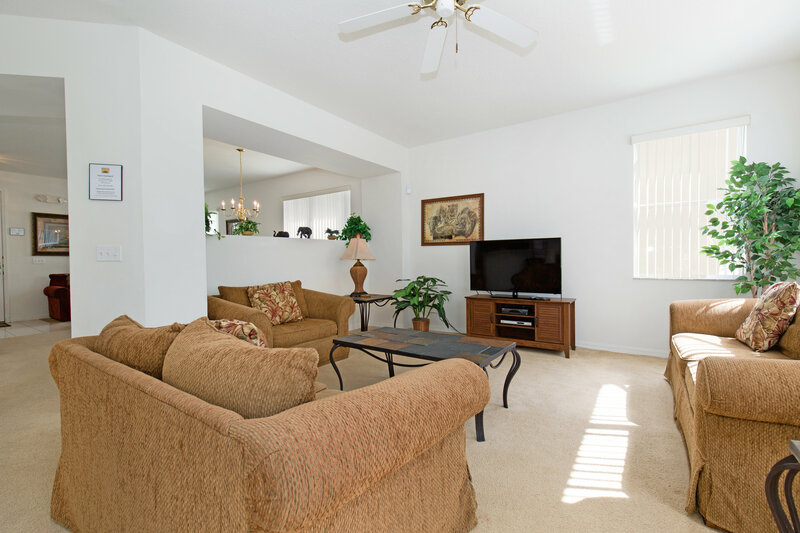 The experience was fantastic because of the property's location and condition of the home. Great home. It was clean and pool was fun and relaxing. Distance from attractions and shopping were perfect. 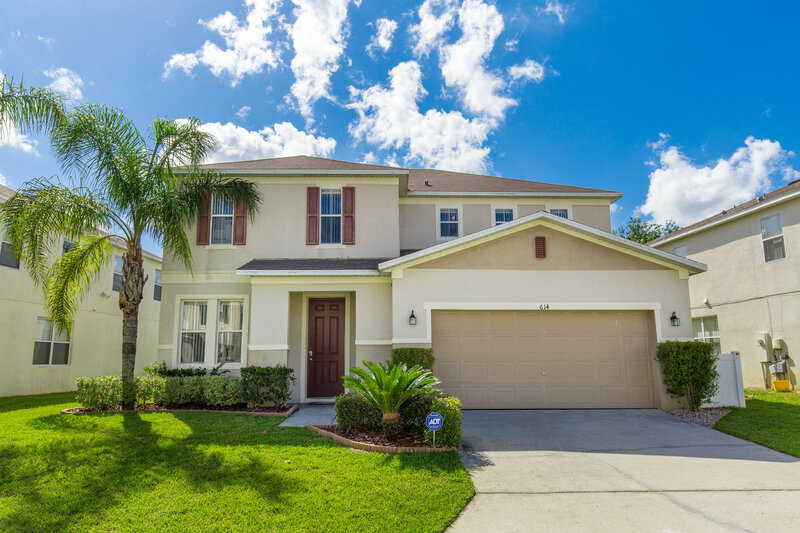 Located off Hwy 27 in the Legacy Park subdivision, The Retreat vacation home community is ideally located just 8 miles from Walt Disney World. 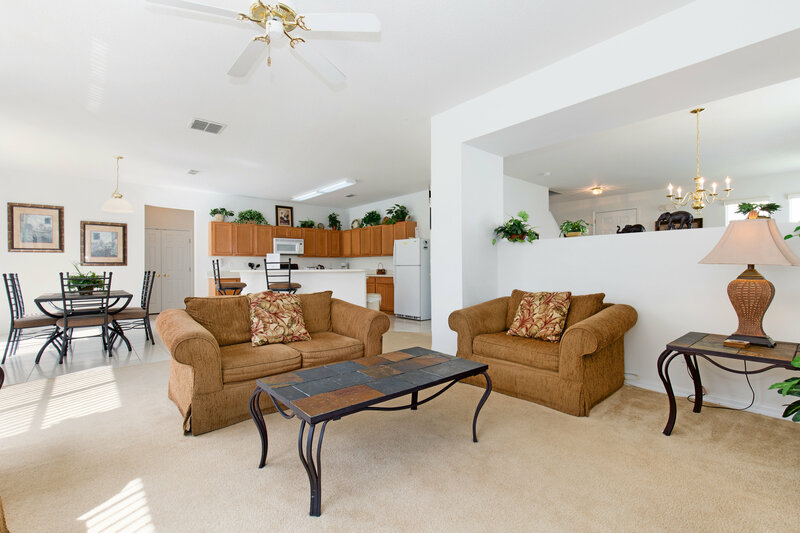 It offers easy access to the area’s two major thoroughfares - Interstate 4 and Hwy 192. For groceries and dining, the Berry Town center is located only 2 miles south of The Retreat at Legacy Park. You’ll find a Publix supermarket, complete with a bakery, full-service deli and pharmacy, and restaurants, including Applebee’s. Just a few miles south on Hwy 27 is the entrance to ChampionsGate, where you can find 36 holes of world-class golf, dining, hair and nail salons, and more. Kennedy Space Center is less than 90 minutes away – as are many famous Florida beaches on beautiful Atlantic shoreline. To the west is Florida’s Gulf Coast – only about 90 minutes by car. 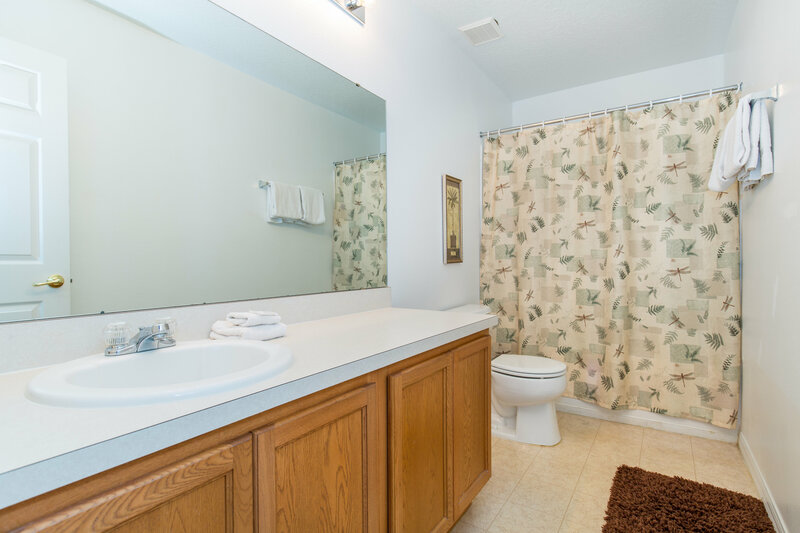 Everything you need is just within reach at The Retreat at Legacy Park.